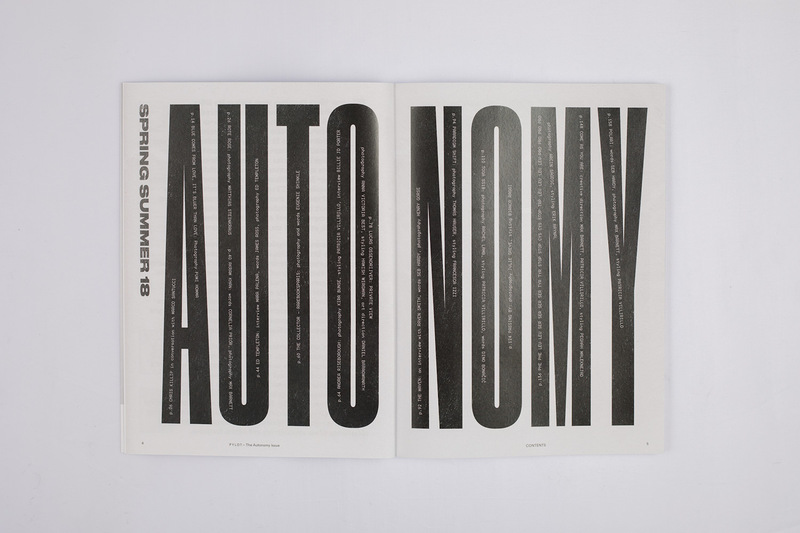 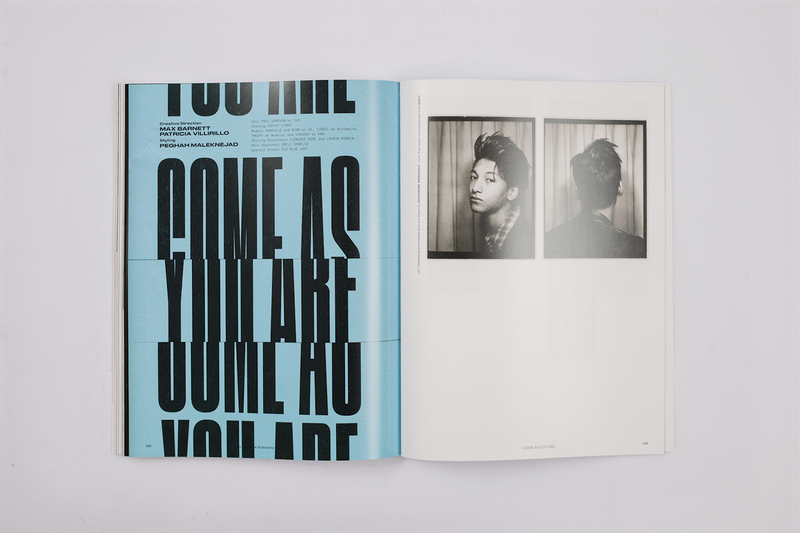 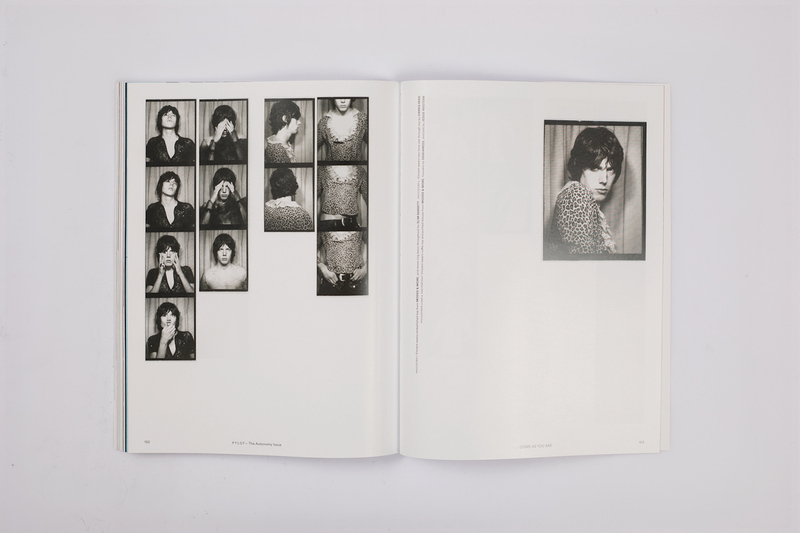 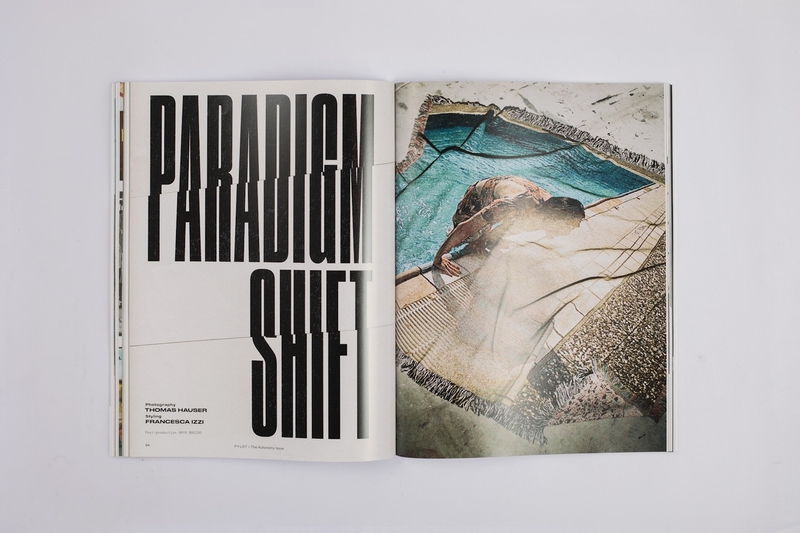 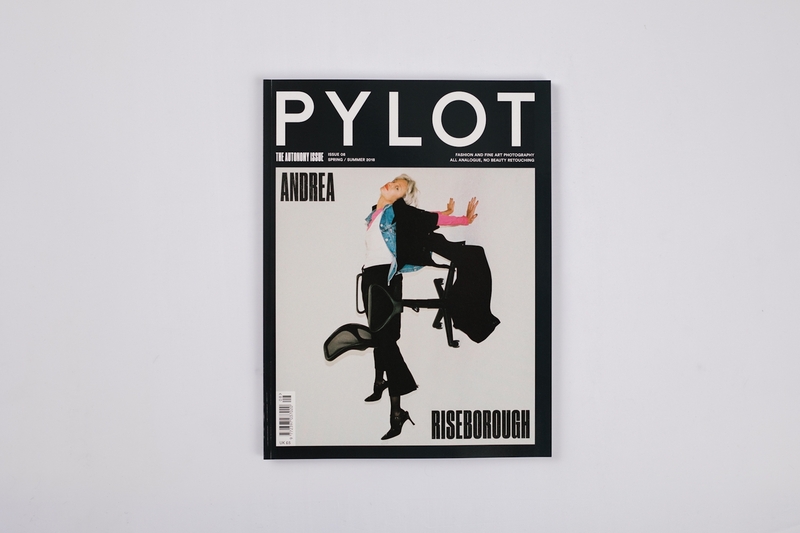 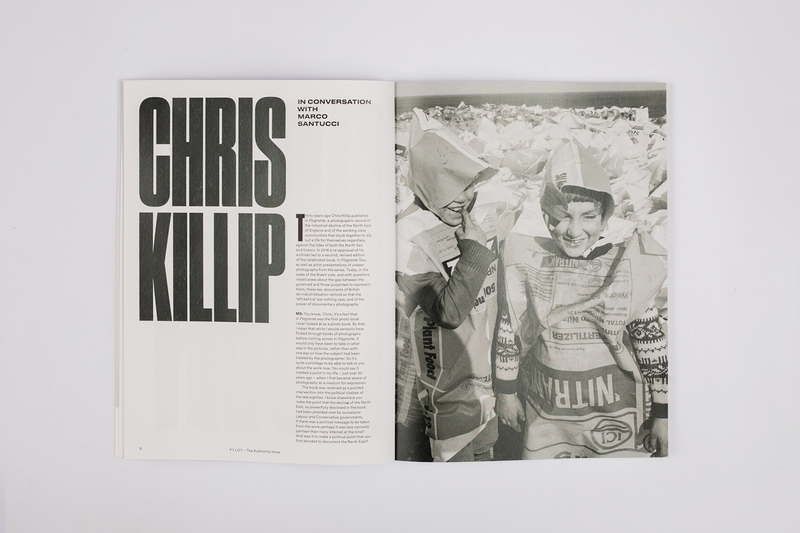 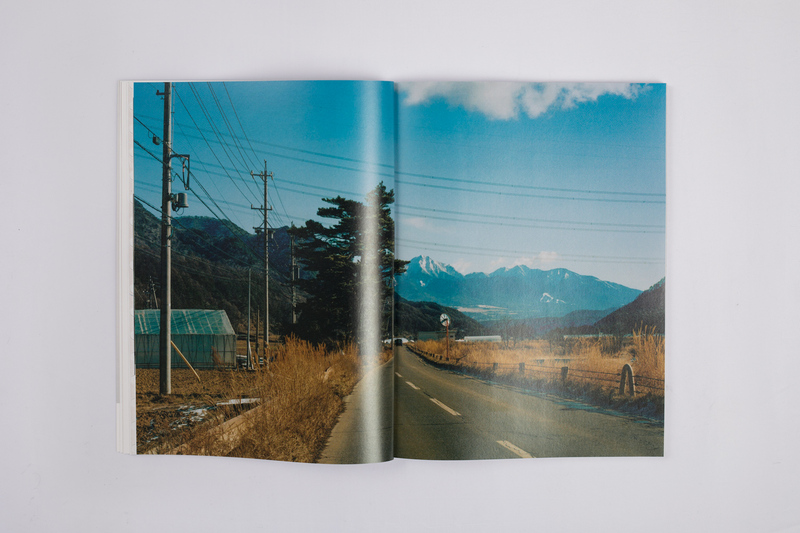 This issue explores themes such as: The attitude changes we experience during our teenage years, motherhood and the representation of women, the human relationship with technology and how it impacts upon our daily routines and decision-making processes, creative ways of subverting power in society, be that as a collective or on our own. 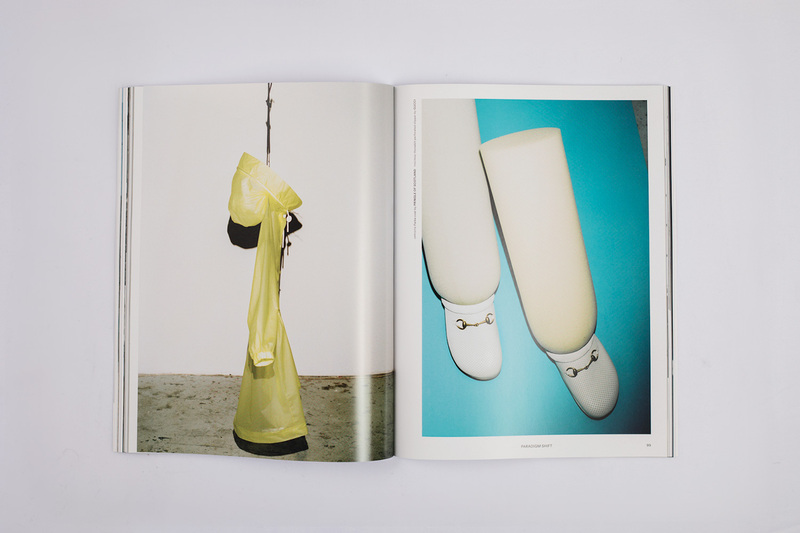 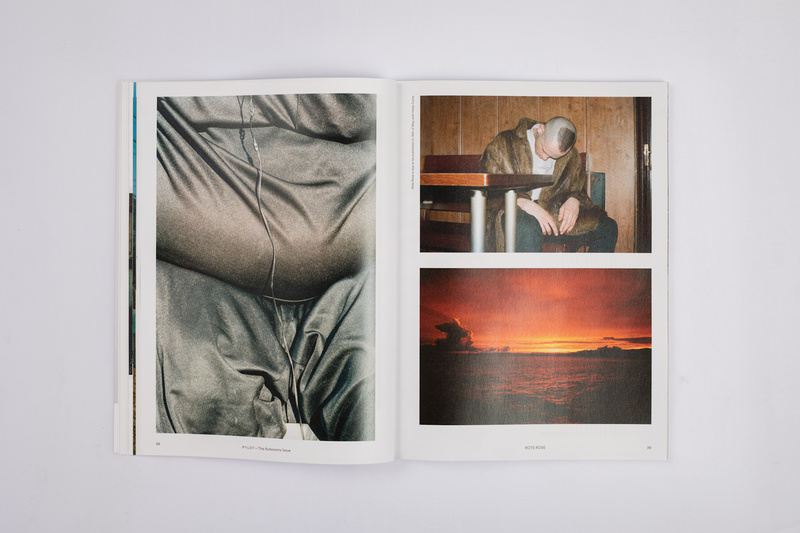 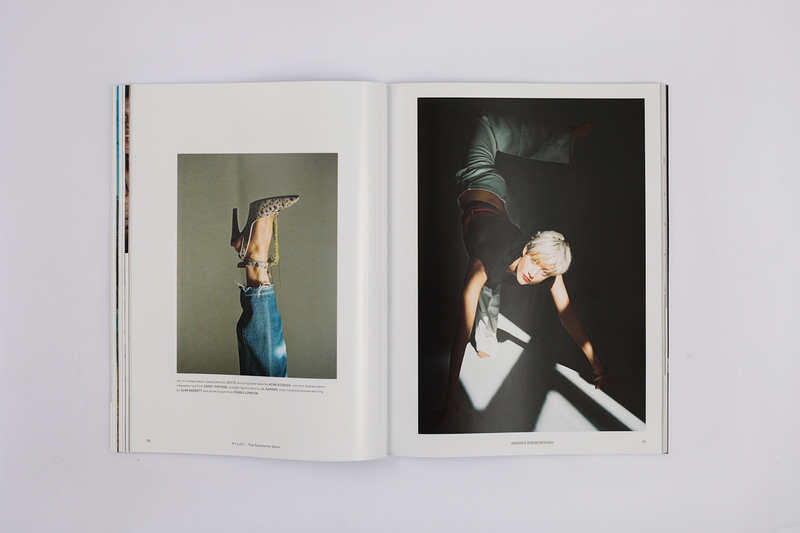 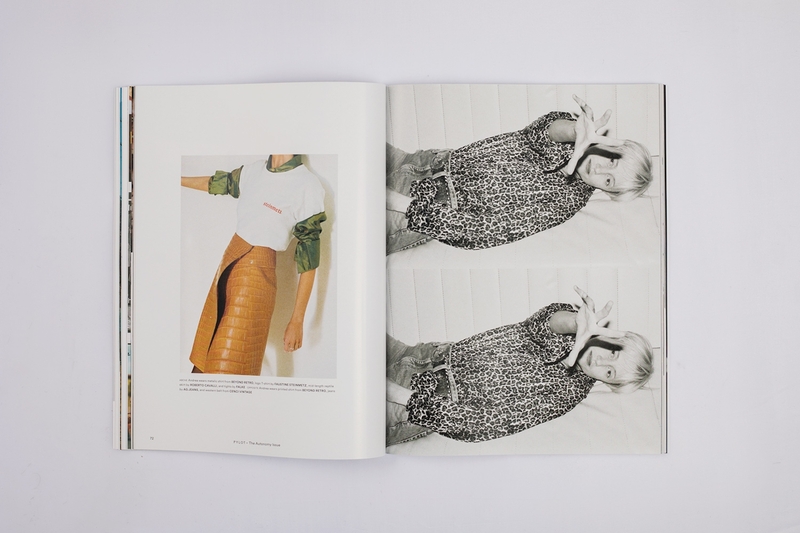 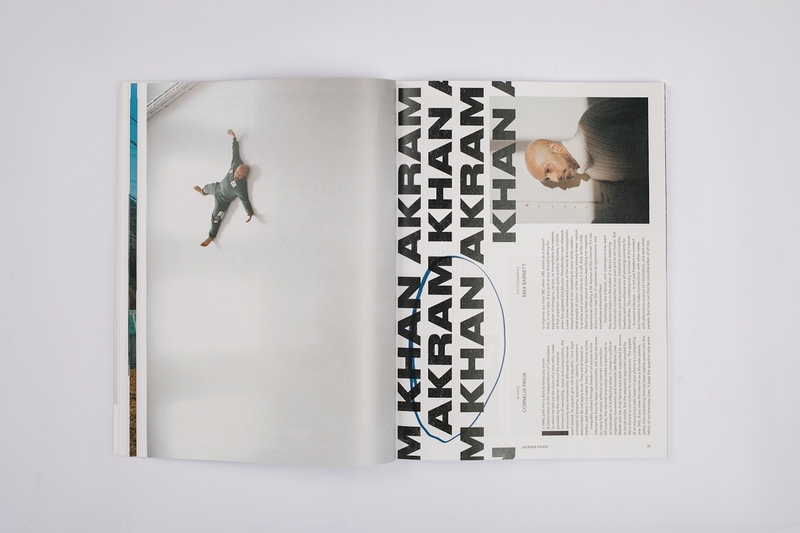 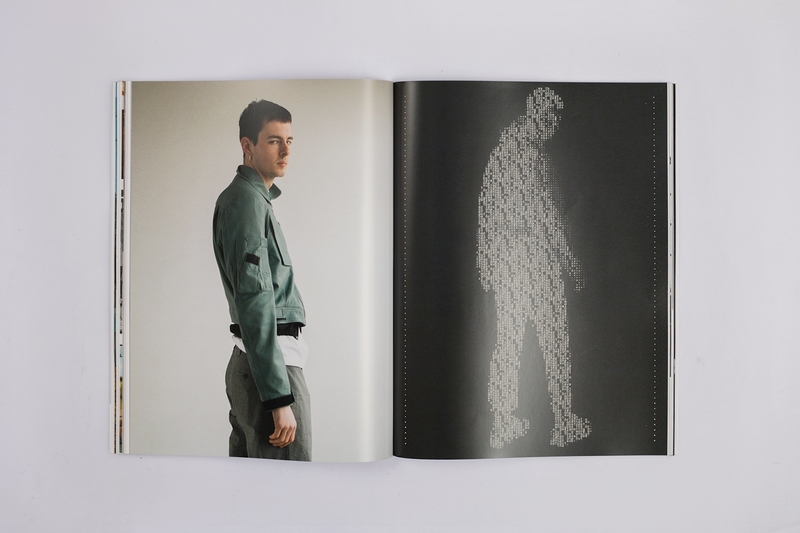 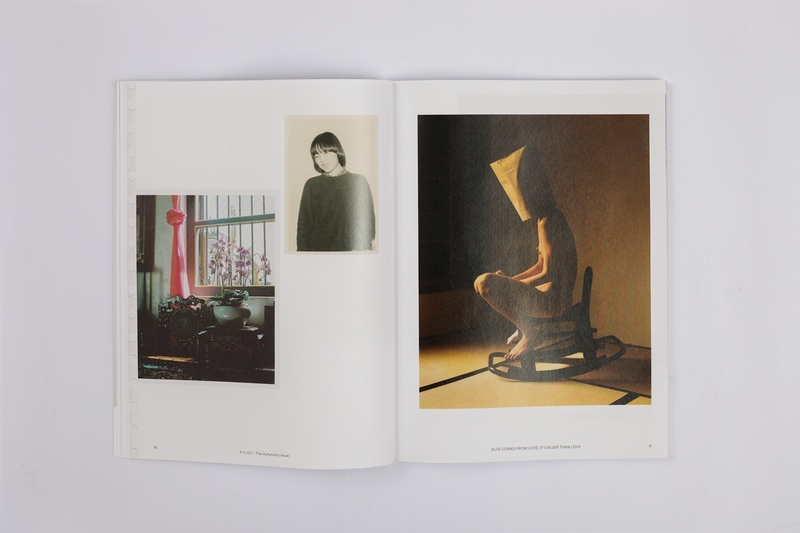 160 pages of fashion, documentary and art photography, featuring contributions by: Ed Templeton, Andrea Riseborough, Billie JD Porter, Kira Bunse, Akram Khan, Raven Smith, Chris Killip, Marco Santucci, Matthias Steinkraus, RareBooksParis, Lanvin, TOGA, Mara Palena, and more. 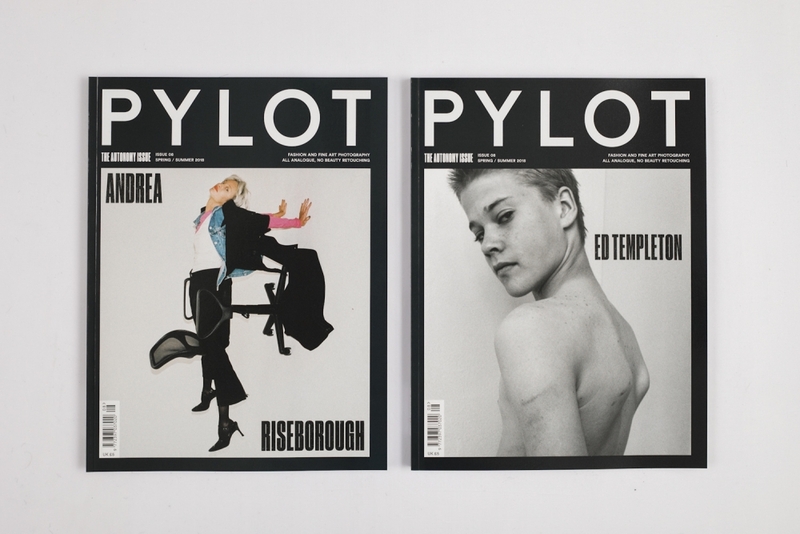 Fashion cover by Kira Bunse (left); fine art cover by Ed Templeton (right).